What do you get when you cross a world-renowned health system with a technology-focused health insurance startup? The Cleveland Clinic-Oscar experience – a co-branded individual health insurance plan for consumers in Northeast Ohio. This launch was announced in Summer 2017 for open enrollment the following fall. The announcement was significant in that it marked the Cleveland Clinic’s entry into the individual health insurance market and Oscar Health’s expansion into Ohio. Through the partnership, the two organizations aimed to integrate their clinical and member-facing care approaches to offer consumers a seamless, guided healthcare experience. Fast forward through open enrollment season – what are the results? Lydia Coutré of Crain’s Cleveland Business reports that “Clinic’s co-branded product with Oscar Health has exceeded hopes.” Over 11,000 members enrolled in the health plan for 2018 – which was 30-40% higher than expected. Beyond the numbers, what are the key takeaways and lessons learned from this early success story? In the article, Kevin Sears, executive director of Cleveland Clinic Market & Network Services attributed the early success as a pairing of the Cleveland Clinic’s brand and Oscar’s easy-to-use technology. Oscar Health has been in the news as a disrupter of the healthcare industry. Did brand reputations help play a role in the plan’s early success? It’s very likely. 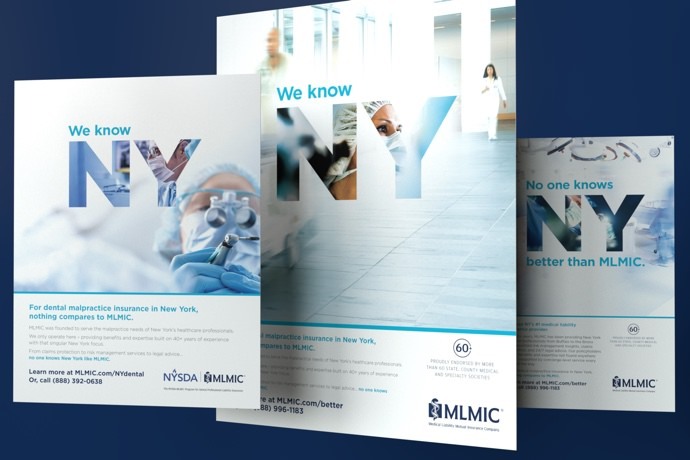 As marketers we know that in the healthcare space, positive brand reputations can build loyalty and boost member confidence. According to the Robert Wood Johnson Foundation, thirty-seven provider-sponsored health plans have been formed since 2015. As of June 2017, only four have been profitable, and five have gone out of business. The high failure rate of these plans may be attributed to a lack of enrollees in the new plans and, as a result, the inability to manage risk, achieve economies of scale in plan administration and impact competition and prices in the local markets. Despite the trend, the Cleveland Clinic and Oscar Health partnership hasn’t seen the enrollment shortcomings that others in the industry have experienced. The partnership is 50/50, upside/downside financial risk and has been described as a “unique experiment.” Will this success story help turn the tables? Bruce Japsen, a contributor for Forbes, writes that this new partnership will be “closely watched as providers take on more financial risk in forming closer ties with insurance companies.” CVS Health and Aetna plan to launch co-branded products once their deal closes later on in 2018. Both the Cleveland Clinic and Oscar Health have worked together to integrate their technology to create this new product. The goal is to provide a strong, mobile-friendly customer experience for members including a dedicated virtual customer service team, 24/7 telemedicine service and the ability for members to create a profile, find doctors, schedule appointments and see their medical history. Reports from Oscar show members are engaging with the platform early on to find a physician and create a health profile. Information provided from this technology is helpful for the Cleveland Clinic to help gain information about their member’s healthcare needs so they are better prepared to meet them. This product has achieved early success. We’ll be following along to see what the next year brings in terms of growth in membership and technology adoption, and other potential co-branding announcements. Currently, there’s a gap between telemedical technologists and medical providers, and the cost is the loss of opportunity for more positive patient outcomes. In order to fully utilize telemedicine to its potential, physicians need to become part of the solution. The telehealth expansion isn’t the only factor impacting providers and payers. Also of note is how CVS Health embraces technology and collaborates with innovators who are already making advancements in the industry.